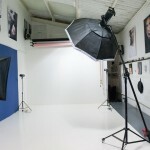 Photographic studio hire, model casting Creative Image Academy UK. 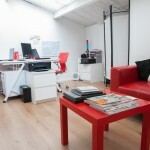 Creative image academy aim to be of service for all our clients needs. 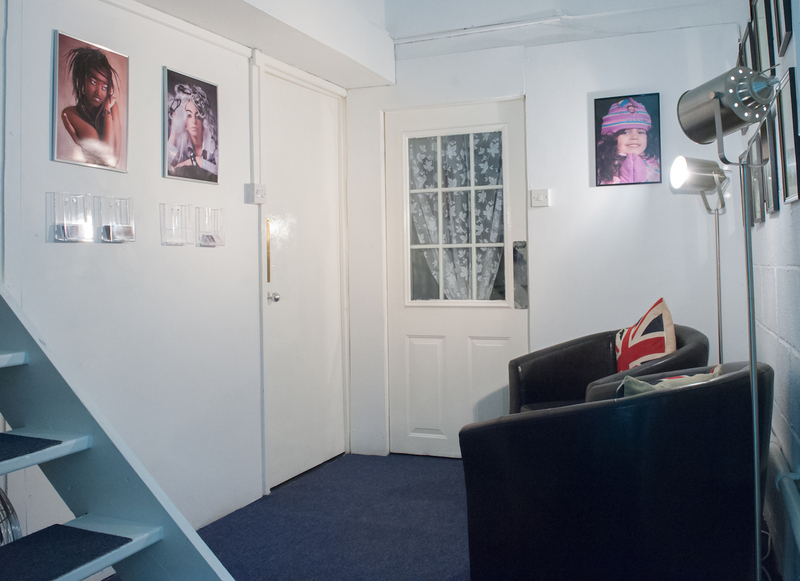 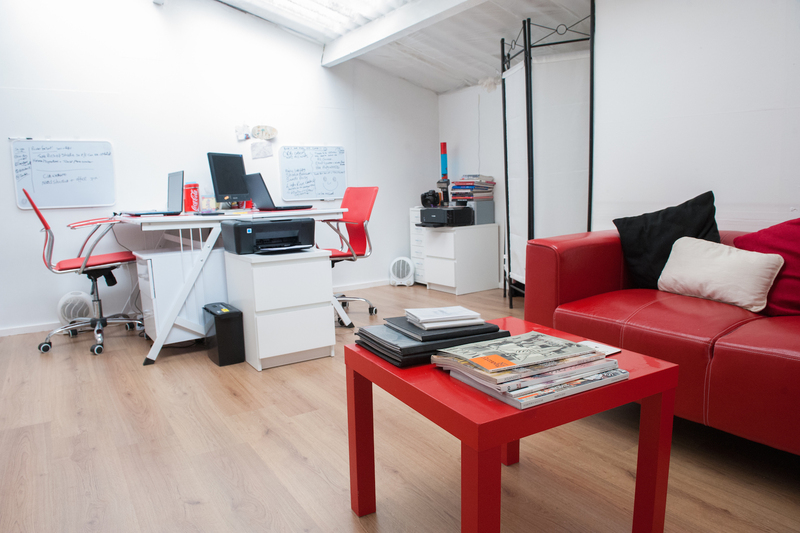 We can offer a meeting place for clients to hold meetings, castings or auditions. 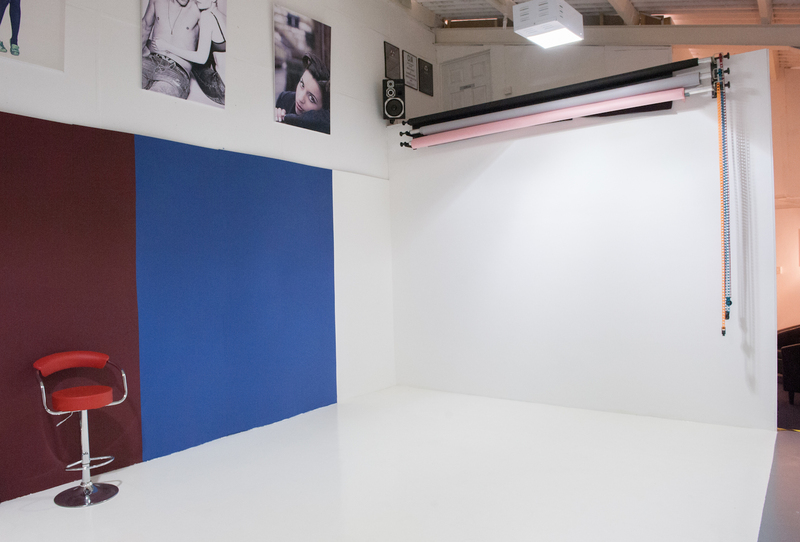 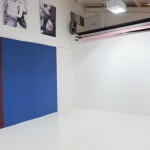 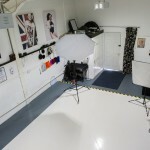 We can also provide studio hire for photoshoots. 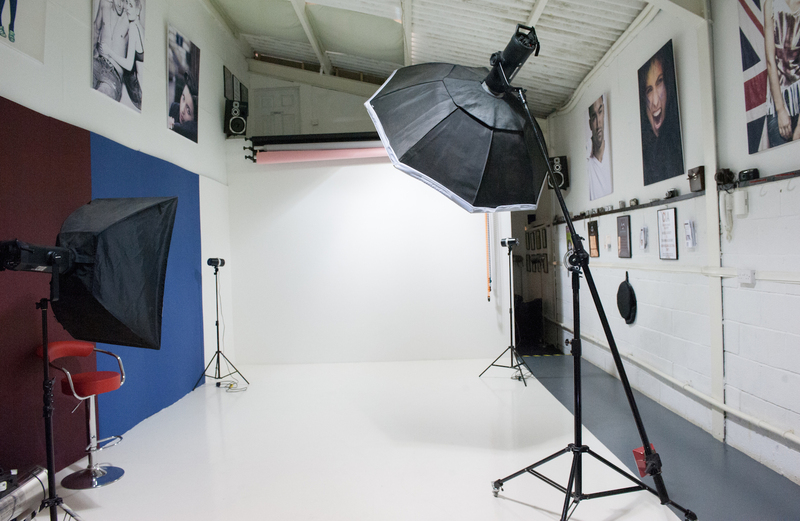 The studio is fully equiped with Bowens Gemini lighting and lighting accessories, backdrops and reflectors. 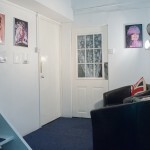 It also has its own make up and changing room and a kitchen for refreshments.